The Brand Behind Your Brand. 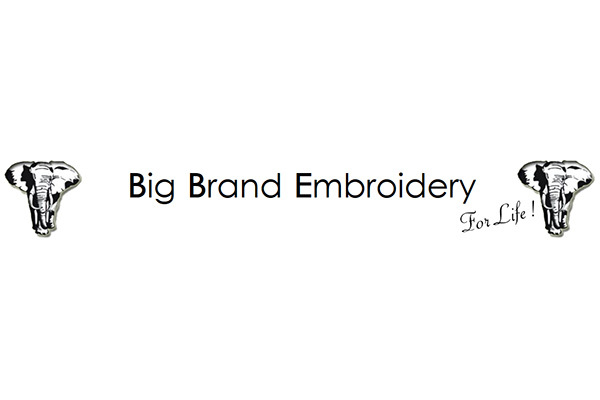 We print and do embroidery! BST QUALITY, fast and efficient service!